Kate Middleton might have had something to do with it. Or perhaps it could be attributed to the huge vintage movement. Or maybe it’s just a turning of the tide after sooooo many years of going without. Whatever the driving force behind it, straps and sleeves are back – and in a big way! 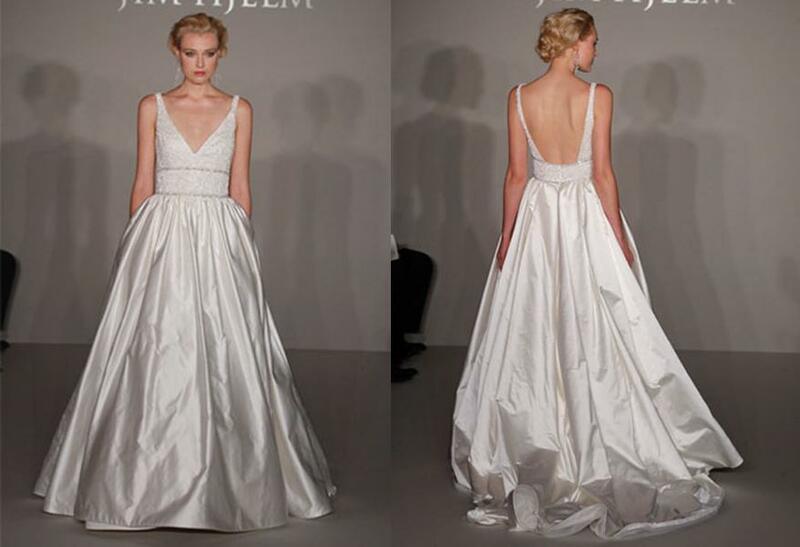 And to be quite honest, as much as we do love a beautiful strapless gown, we could not be happier about this growing trend! Sleeves – whether cap, three-quarter, illusion or some other style – afford brides more coverage and can give them security that they won’t be tugging their gown up all evening. 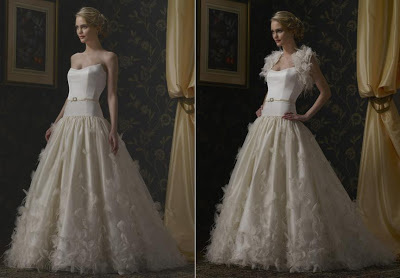 (While this won’t really happen with a properly fitted and professionally altered strapless gown, brides do occasionally voice this as a concern.) 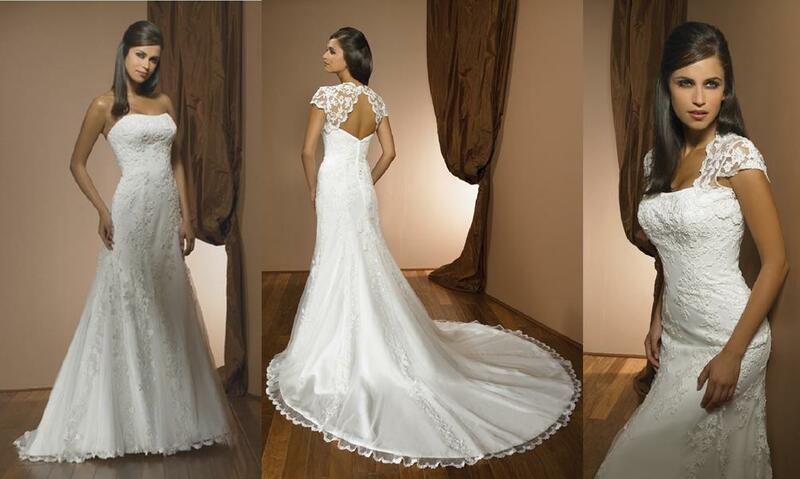 There are many options in straps as well: spaghetti or halter; thick or thin; one or two; lace, silk or organza; plain or embellished. 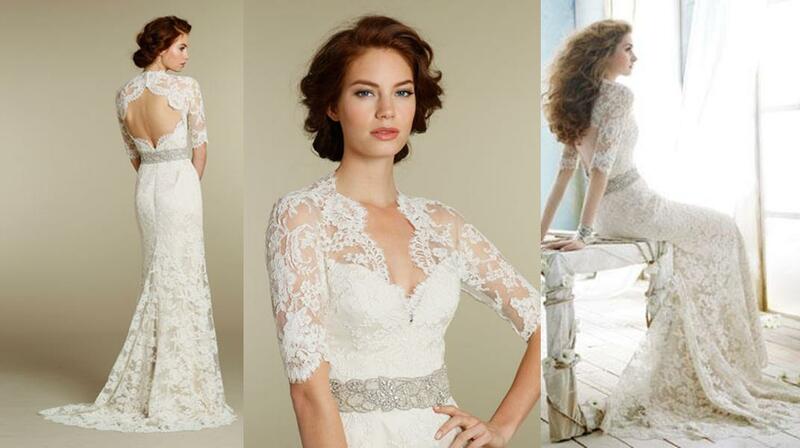 Brides have more flexibility than ever when choosing a gown that will be perfectly suited to their style. 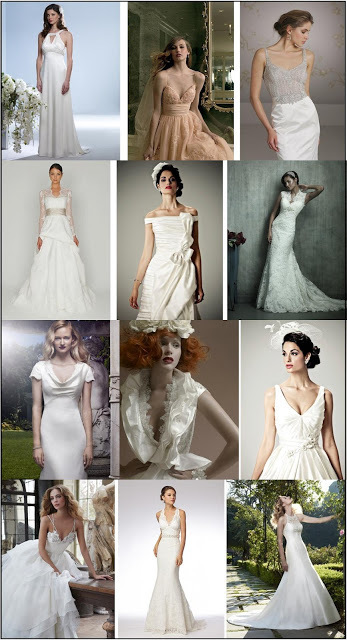 Several designers are also offering jackets or shrugs or also lace vest or bolero pieces that often will turn a regular strapless gown into a gown with the keyhole in the back. ﻿ ﻿﻿Other designers are offering customization, allowing the addition of straps or sleeves to the body of an ordinarily strapless gown at the time of manufacturing. Your bridal stylist can work with you to find a designer that is customization-friendly. 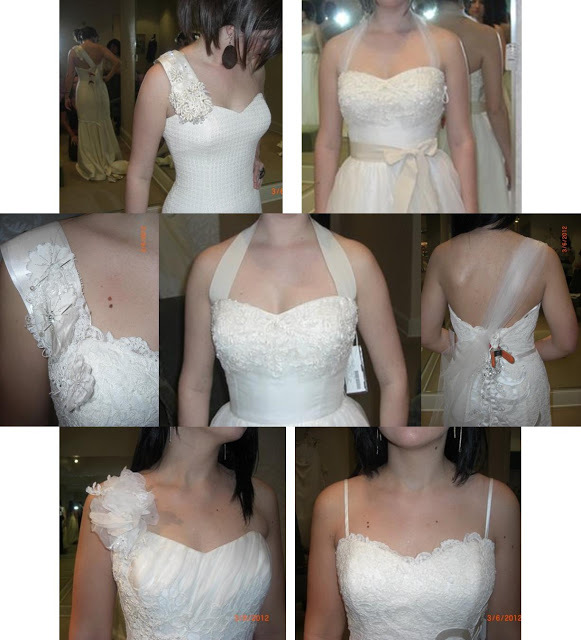 How that works is that the bride would select a strap/sleeve from a different gown in the same designer’s collection that will be added to the erstwhile strapless gown at the time the bride’s gown is made. Designers will often accommodate these types of customizations, but there will always be an additional charge associated with any modifications. Also, do keep in mind that not all designers are willing or able to modify a style. 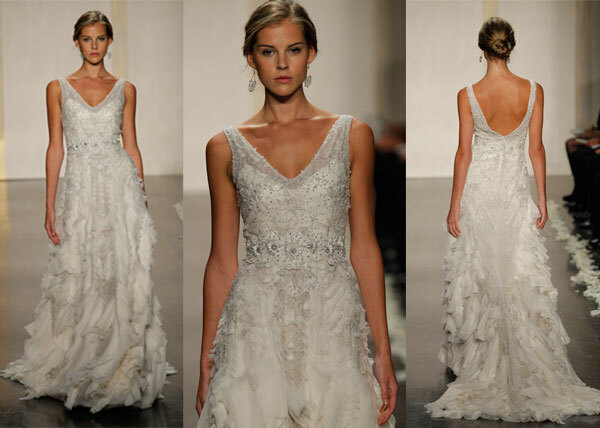 Your wedding gown should reflect your true personality and be everything you’ve dreamed. Adding straps or sleeves to an otherwise strapless gown you love even if you’re not a strapless-gown-kind-of-bride is just another way to have your cake and eat it too! 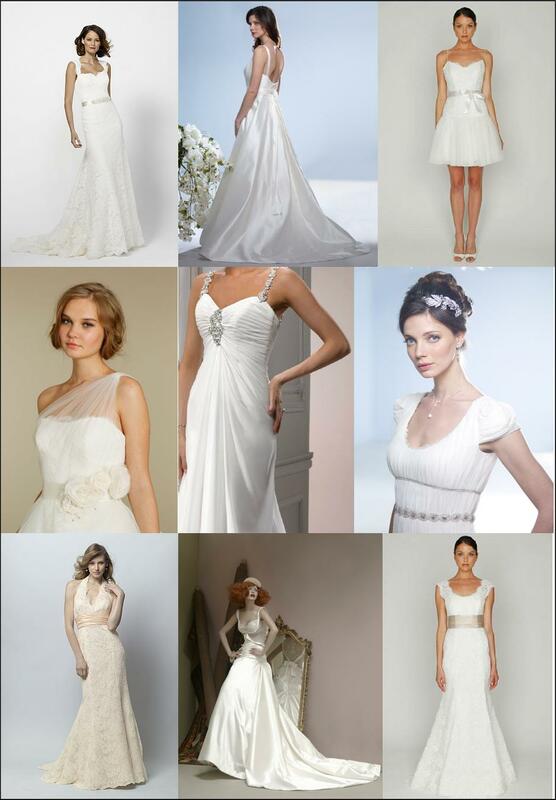 Let us know how we can help you discover your dream wedding gown. 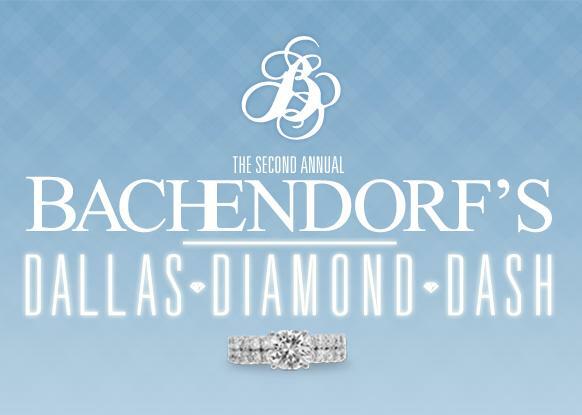 Stardust Celebrations is thrilled to be a sponsor of the Second Annual Bachendorf’s Diamond Dash! Taking place this Saturday, this fun and free adventure is a cell phone-led treasure hunt around downtown Dallas. 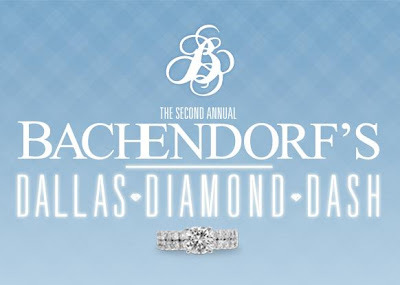 Two-person teams will compete for the grand prize of a $15,000 RITANI diamond ring! An after-dash party and awards ceremony will be held at the House of Blues. Read all the fine print and register your team at the event’s website. We are pleased to join an awesome team of partners! We hope to see you there! Happy hunting! 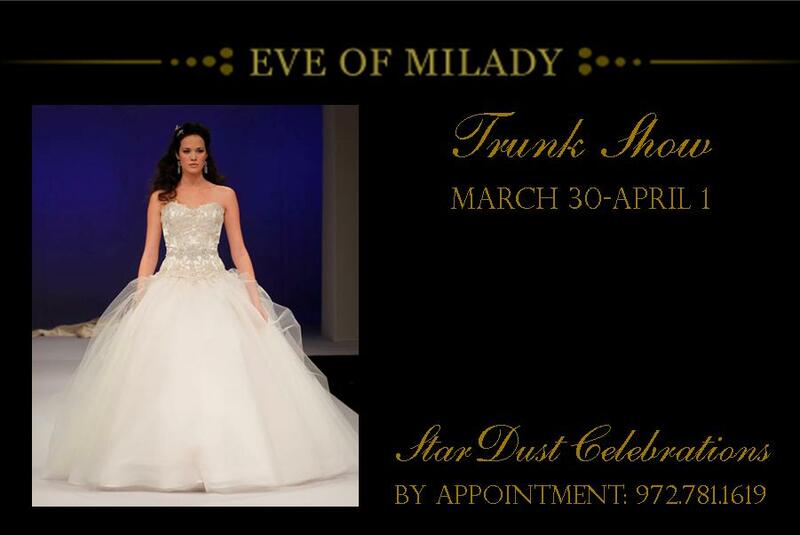 Join us at the Bridal Salon at Stardust for the gorgeous Spring 2012 bridal gown collection from Eve of Milady. Schedule your appointment by calling 972.781.1619. 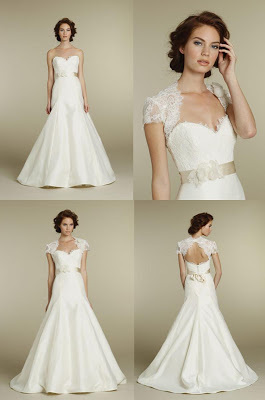 LuLu’s Bridal Boutique is hosting a trunk show for the beautiful Spring 2012 bridal line from Mori Lee. No appointment required. We hope to see you there! As longtime wedding pros, it does our hearts good to see a perfect marriage! 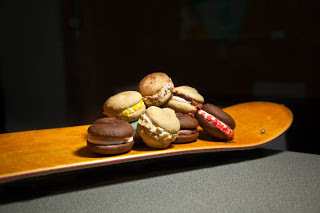 We are thrilled to share with you the great union of two fabulous trends we’ve shared with you in past posts: the whoopie pie and the food truck! 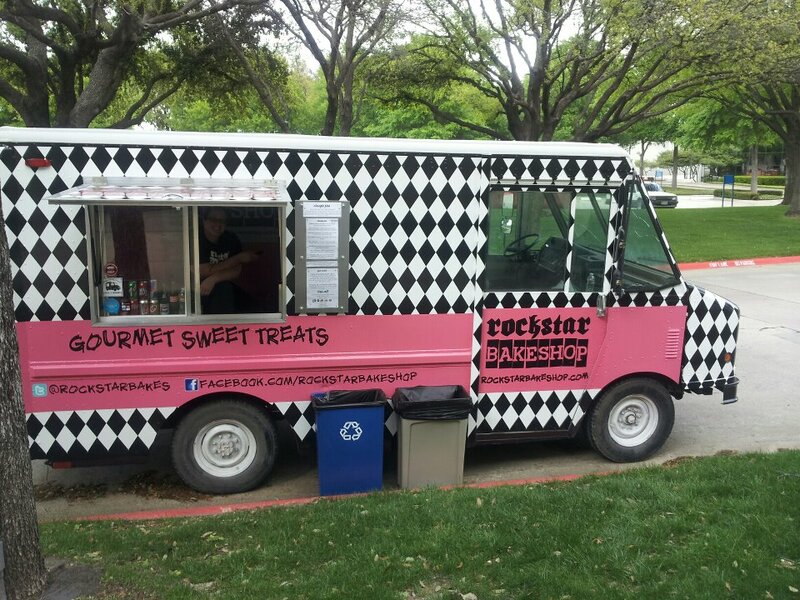 Earlier this month, Rockstar Bakeshop rolled out a killer new set of wheels: “Layla” their whoopie pie food truck. 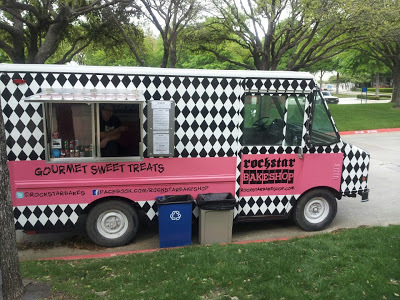 The truck dishes out delectable order valium online cheap treats inspired by classic rock, and with names like “Sweet Emotion” (hello, red velvet!) and “Ace of Spades” (think s’mores), they are both delicious and fun! In addition to the whoopies, Rockstar offers an assortment of gourmet dipped pretzels, cookie bar delights and more. Check out their website to get details on Layla’s schedule or info on booking them for your event! As we shared a few days ago, we have two amazing trunk shows this weekend at our Stardust Bridal Salon. But there are some other fun wedding doings going on this week we knew you’d want to know about! Check out the registration info by clicking on each event’s link. 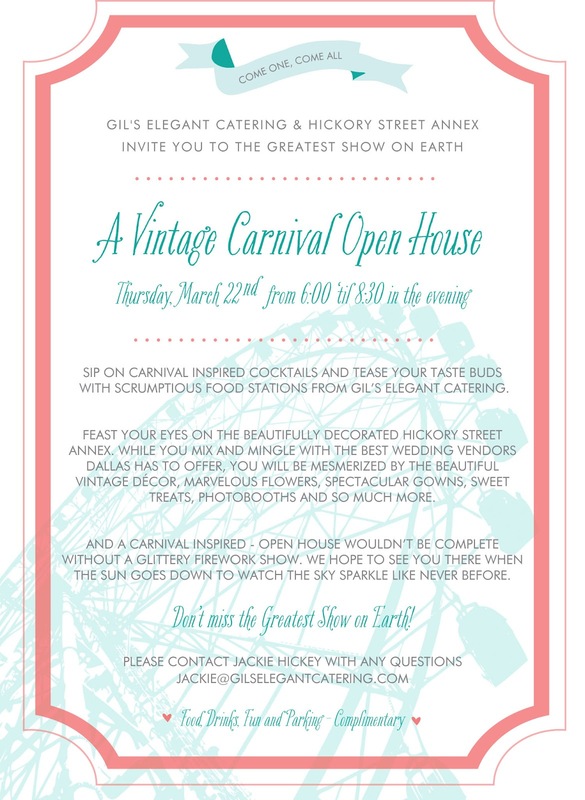 Tonight, Hickory Street Annex and Gil’s Elegant Catering are putting on a Vintage Carnival Open House! The showcase buy real diazepam will feature Dallas wedding vendors, cocktails, hors d’oeuvres, sweet treats, a fireworks display, wedding decor ideas and more. Looks like so much fun, doesn’t it?! 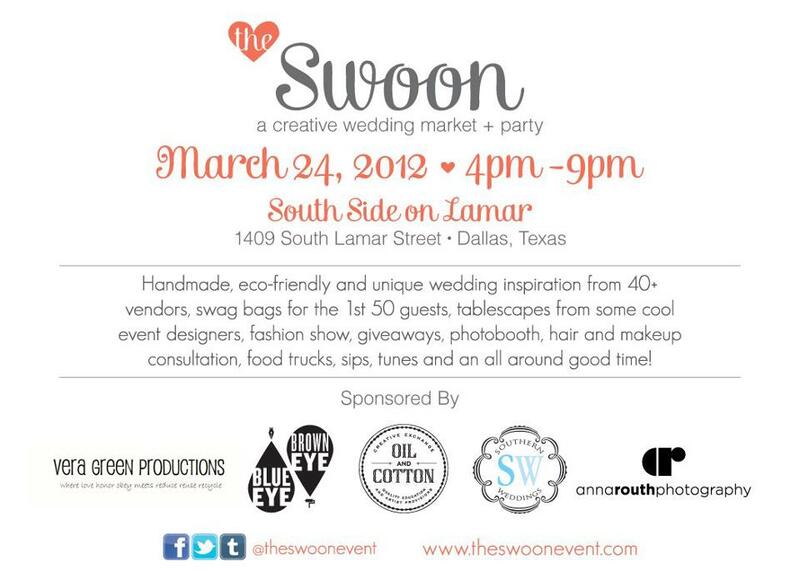 And this Saturday is the Swoon event at the South Side on Lamar. 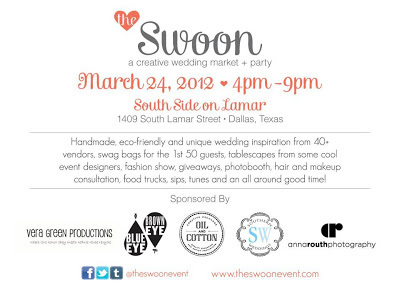 This fabulous creative wedding market and party will feature plenty of green and DIY ideas, dozens of Dallas wedding vendors and abundant inspiration! You are sure to swoon!